The ideal destination for an enjoyable time and utter relaxation! 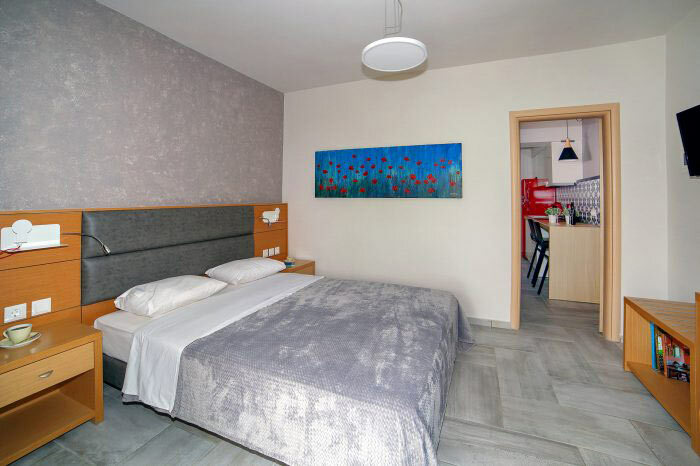 Fully renovated and tastefully decorated, our apartments offer all you need to unwind and create beautiful, lasting memories. 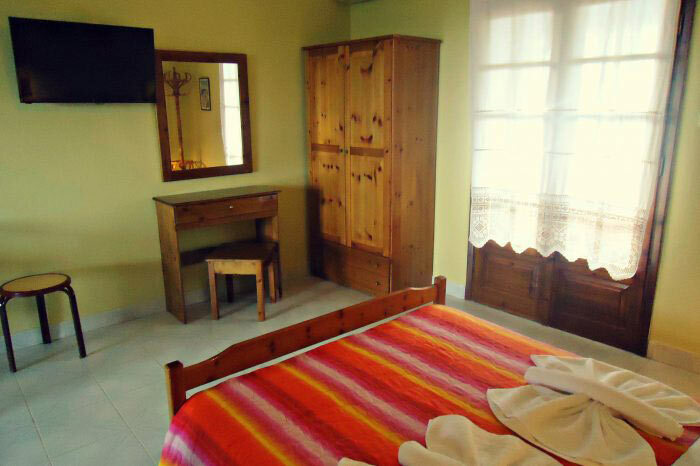 …just 3 minutes walking distance from Castri Studios! 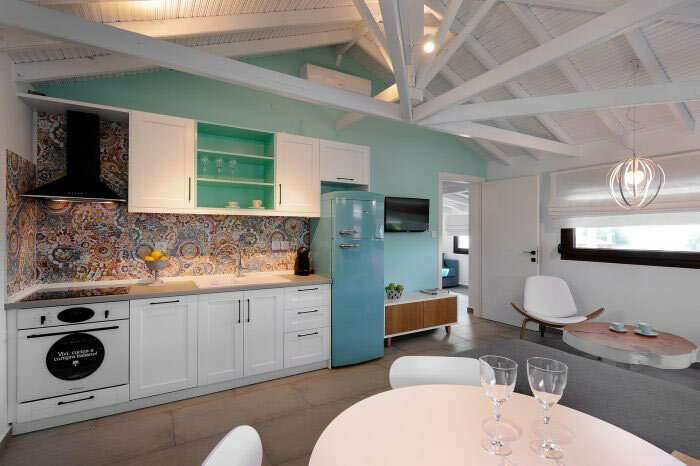 All apartments feature a fully equipped kitchen with cooking stoves, fridge, coffee machine and flat screen HDTV. Extra amenities are made available to our guests depending on lodge chosen. The sun rising over pine-covered mountain forests and setting in the Aegean Sea. 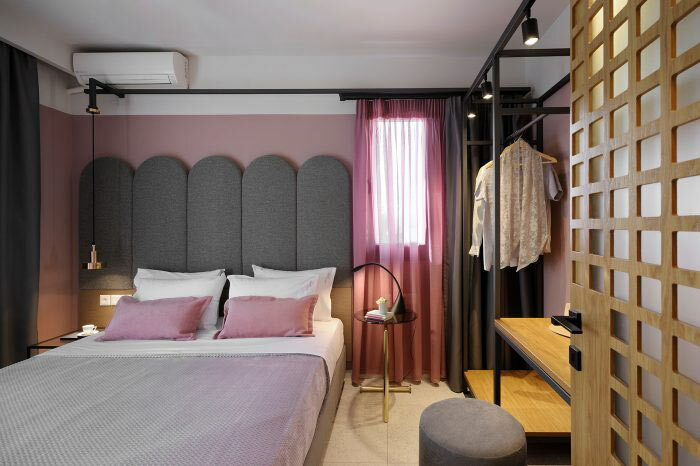 In the midst of sublime Greek countryside, on the edge of a quaint peninsula, in a picturesque village called Nikiti, there lie 11 charming apartments overlooking the sea. 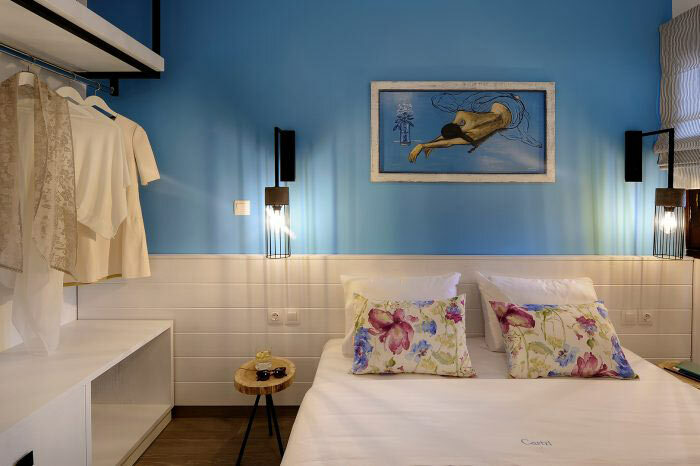 Whether you’re holidaying as a couple or a family, Castri Studios, fully renovated and tastefully decorated, offer all you need to unwind. Our guests can enjoy the lawn-covered gardens, indulge in fun and games by the seaside or go for an energizing hike. 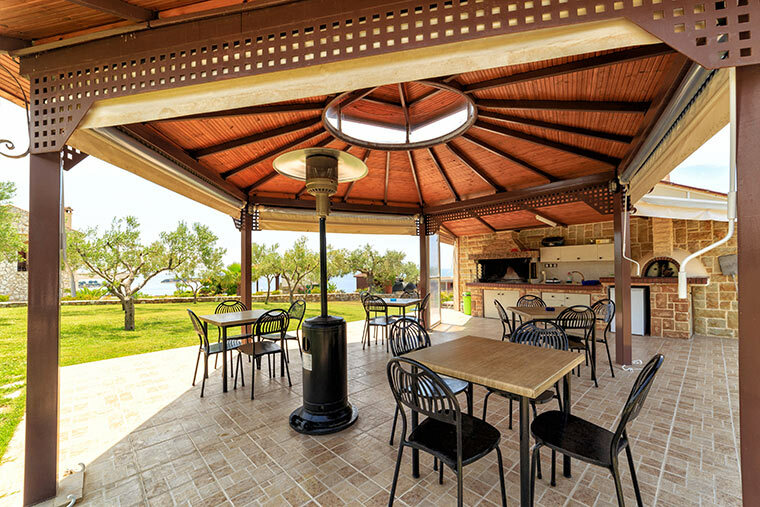 Opt for a relaxed outdoors barbecue or baking in the authentic stone oven! Whether you want to have an impromptu party or simply enjoy the peace and quiet with a blissful view, creating those lasting memories is up to you! Fully renovated and a tastefully decorated ambience, offer all you need to unwind. 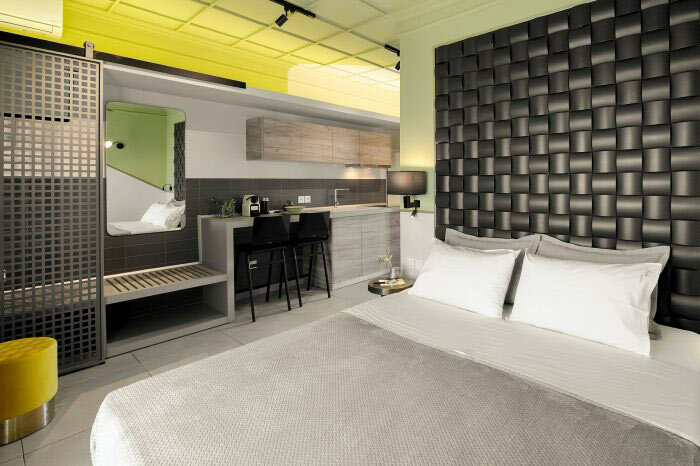 A full range of amenities and services cater to your every need so you can simply focus on having a good time! The sun rising over pine-covered hilltops and setting in the Aegean Sea. 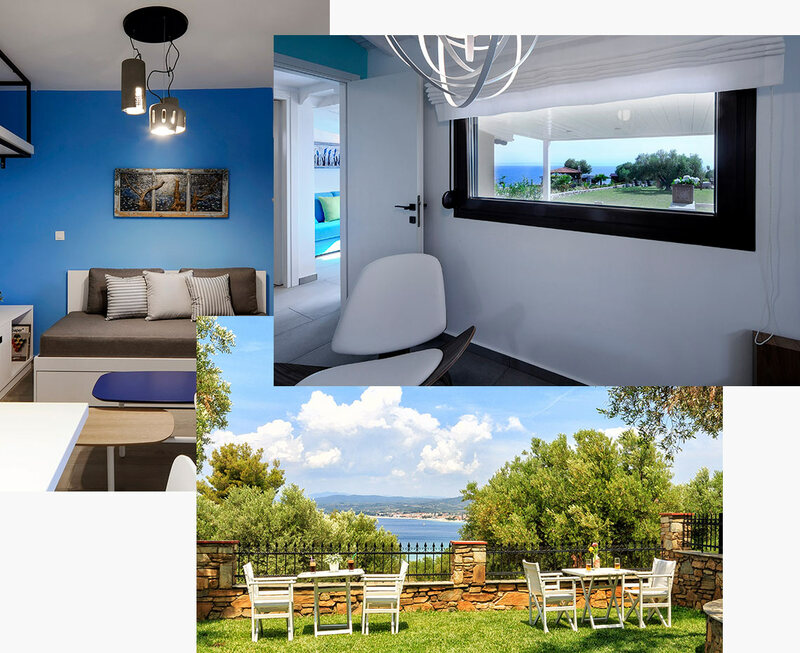 In the midst of sublime Greek countryside, on the edge of a quaint peninsula, situated in a picturesque village. Need we say more? Enjoy the lawn-covered gardens, indulge in fun and games by the seaside, go for an energizing hike, or opt for a relaxed outdoors barbecue or cooking in the authentic stone oven. You set your mood! From the city of Thessalonica take the road towards Halkidiki. After approximately 60 km, at the intersection right after the village called Moudania take the exit towards Sithonia-Nikiti. Nikiti is located roughly 40km after the exit. When you reach the main intersection of Nikiti turn right towards the sea. Once you reach the sea turn left and drive just about 2 km until you find our little paradise called Castri.